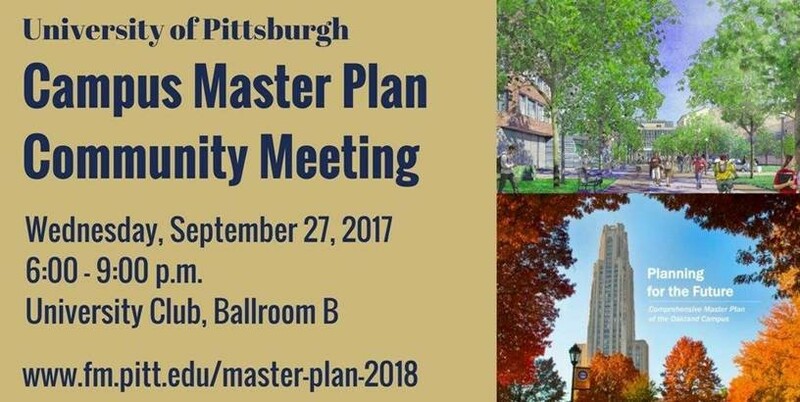 Our neighbors to the south (and a BIG destination for many Bloomfielders) University of Pittsburgh is updating their Campus Master Plan, and want to know your thoughts! Come out THIS WEDNESDAY to learn about transportation improvements. They will be presenting updates from the project team as well as providing an opportunity to share your thoughts.